Our ongoing research project on penguin welfare continues as we get closer to the opening of the Polk Penguin Conservation Center, and we are learning a lot! For the past nine months, we have been keeping track of what the penguins are doing in the Penguinarium; where they spend their time, and with whom they are spending time. In addition, the data loggers that some of the birds have worn to track their swimming behavior have really highlighted how different each individual penguin is when it comes to spending time in the water. Some like to get their swimming done early in the morning, and some like to dip in and out throughout the day. Studying the welfare of animals is focused on each individual animal, and this is a perfect example of why this is important. By understanding how individuals differ, we can best meet the needs of each one. We began this project to understand how the new Polk Penguin Conservation Center, opening in Spring 2016, would impact the penguins living at the Detroit Zoo. 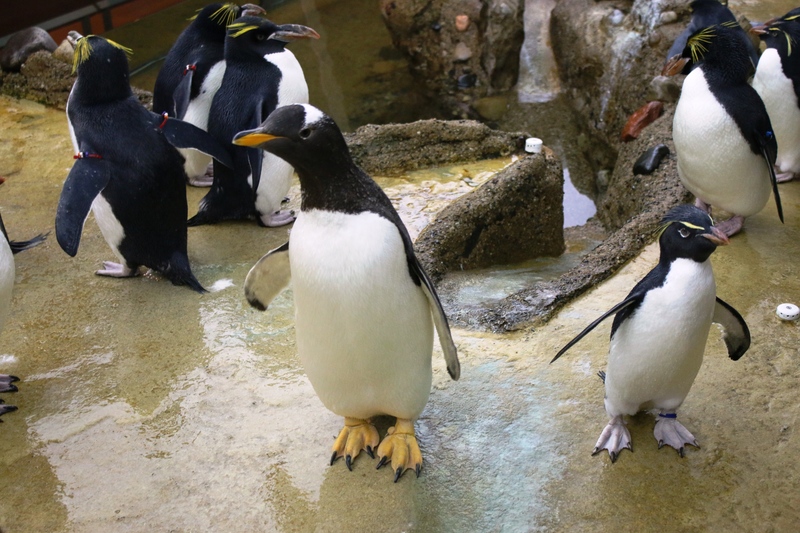 This not only helps us to ensure that the penguins here are thriving, but also to gain information that can be shared with others to benefit penguins living in other zoos and aquariums. 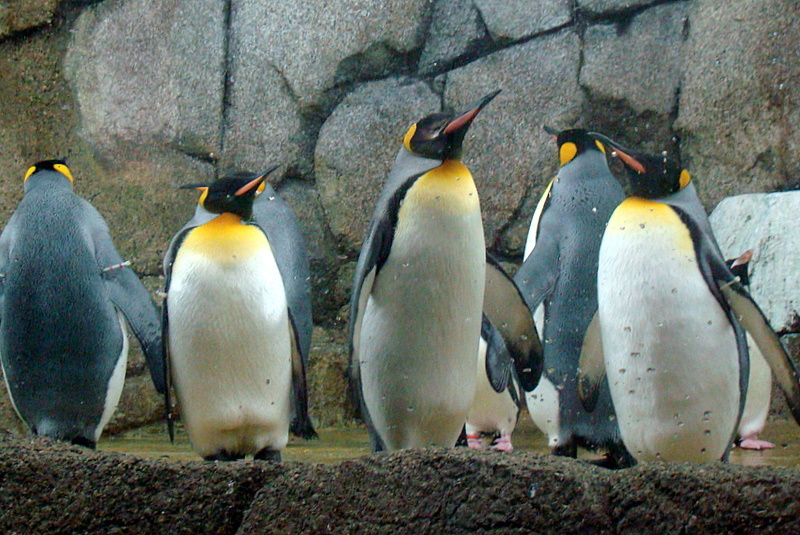 An important part of the research is collecting what is referred to as baseline data, which is then used to compare with data collected in the new habitat so changes in the penguins’ behavior or activity patterns can be identified and so we can understand how they are experiencing the new habitat. Some of the techniques we are using here may also help penguins in the wild. Field researchers can’t always study animals as closely as we can, so we may be able to provide valuable information to them, such as how we are using data loggers. We are also working on measuring hormones in penguin feathers that can provide more evidence on how penguins respond to changes in their environment. This is useful for penguins both in captive settings and in the wild. We will continue to provide updates on this project, so be sure to check back to see our progress!